The all new Baleno has undoubtedly created waves in Indian automobile industry with a very good response. Having noticed the surge in demand for Baleno, the price of the car has been increased by up to INR 12,000 like earlier stated by the company. 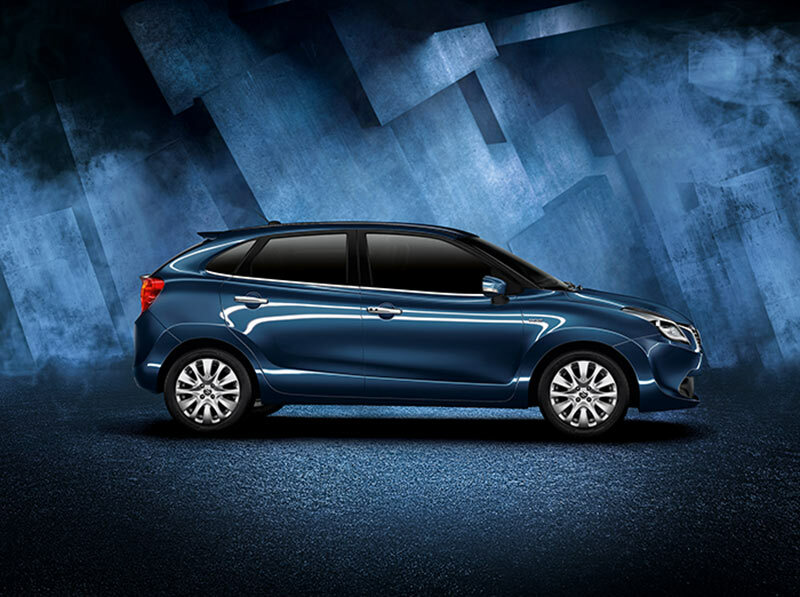 Maruti Suzuki had launched the Baleno by the end of 2015 with an introductory pricing. The increase in price applies to petrol driven Baleno Sigma price INR 12,000 whereas all the other petrol and diesel variants would cost an additional INR 5,000 over the current price. The all new Maruti Suzuki Baleno is powered by 1.2-litre K-Series petrol engine that is capable of developing a power of 83bhp and 115Nm of torque. The 1.3-litre DDiS diesel engine would churn out 74bhp of power and 190Nm of torque. Both the petrol and diesel engines are coupled to a 5-speed manual transmission gearbox while the petrol engine is also available with CVT automatic gearbox. Baleno’s diesel claims 27.39 km/l whereas the petrol MT and CVT delivers a mileage of around 21.4 km/l. Talking about the dimensions of the car, the all new Maruti Baleno measures 3,995mm in length, 1,745mm in width and 1,500mm in height with a wheel base of 2,520mm. Baleno features 339-litres of boot space and 37-litres of fuel capacity. The petrol variants come with the weight in the range of 860-910kg and the diesel variants from 960-985kg.The car comes with design philosophy that the manufacturer calls ‘Liquid Flow’, which is obviously the answer to the ‘Fluidic’ design theme of Hyundai i20 Elite. All variants of the Baleno get ABS, EBD and dual front airbags as standard. Maruti Baleno was first introduced in India which is then going to be followed by European countries. India being the manufacturing hub will be exporting the cars to over 100 countries worldwide. This is the very first instance of a car getting manufactured in India and being exported to Japan. It is recommended to buy the new Baleno now, the price could further creep up in coming days. Let us know your take on buying Maruti Baleno and check out these colors.